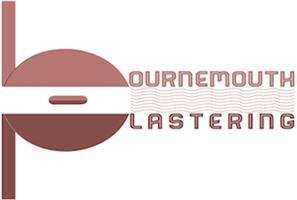 Bournemouth Plastering - Plasterer based in Christchurch, Dorset. Bournemouth Plastering has evolved from the original family business 'McPartland's Plastering' which established itself in Bournemouth from 1962, and became a father and son business that built a reputation locally making beautifully plastered foundations for exquisite interiors and exteriors. We take pride in our work to create that perfect blank canvas. With a conscientious focus on customer satisfaction across the areas of Dorset and Hampshire, you can rely on us for your next plastering project. We provide a professional, clean, reliable and friendly service. You can even pay for your project securely via debt or credit card. Plastering, Re Plastering over Artex Ceilings, Coving, Dry Lining and Internal and External Rendering.